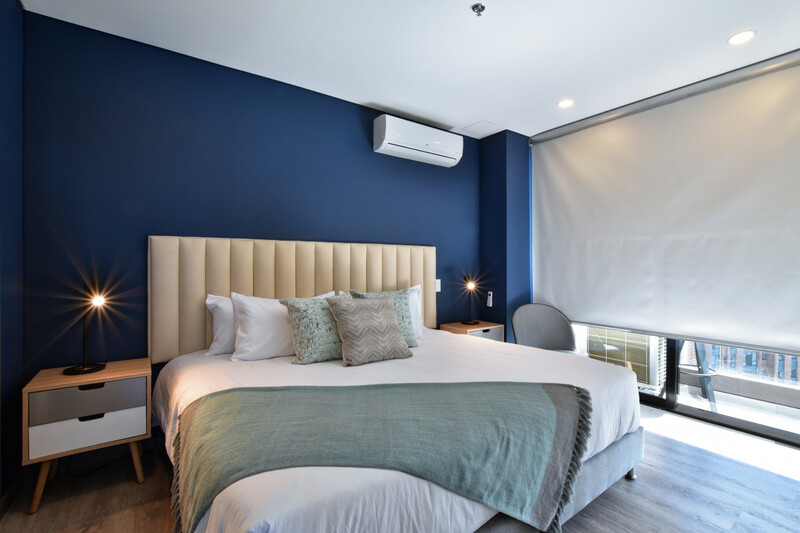 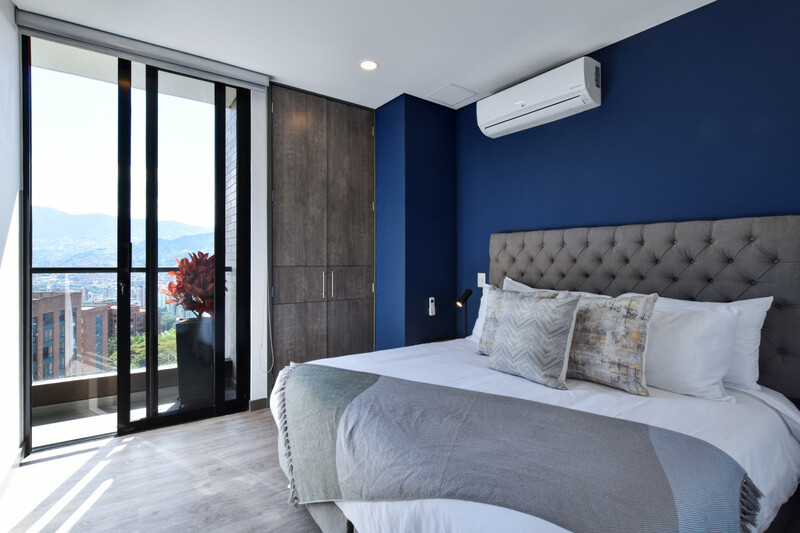 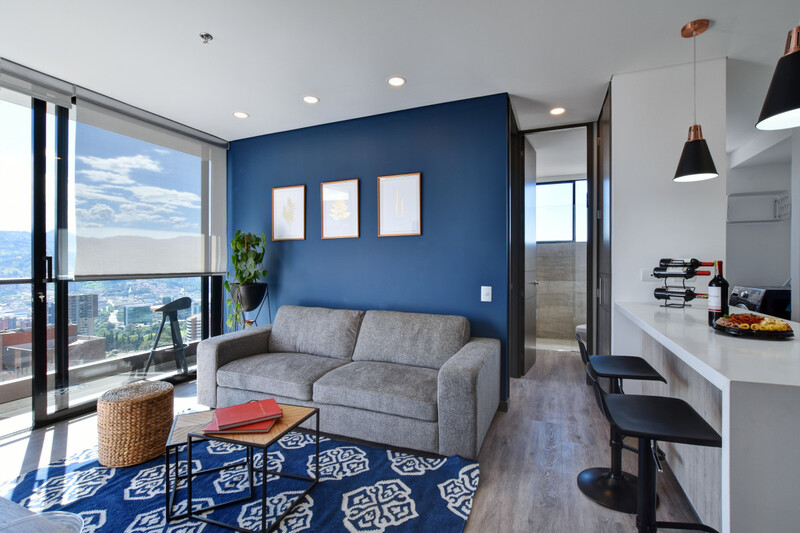 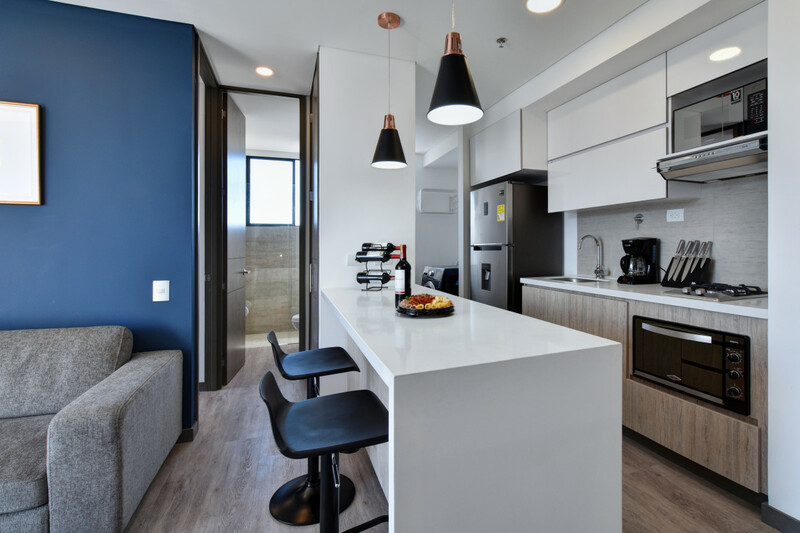 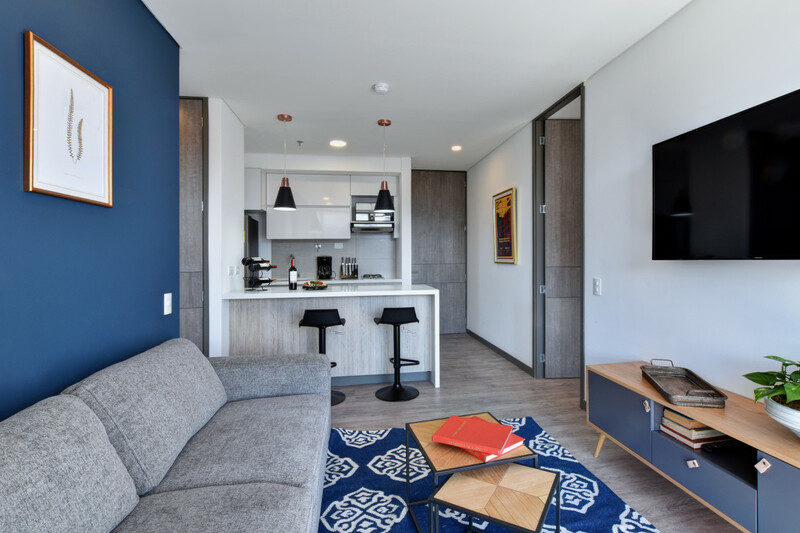 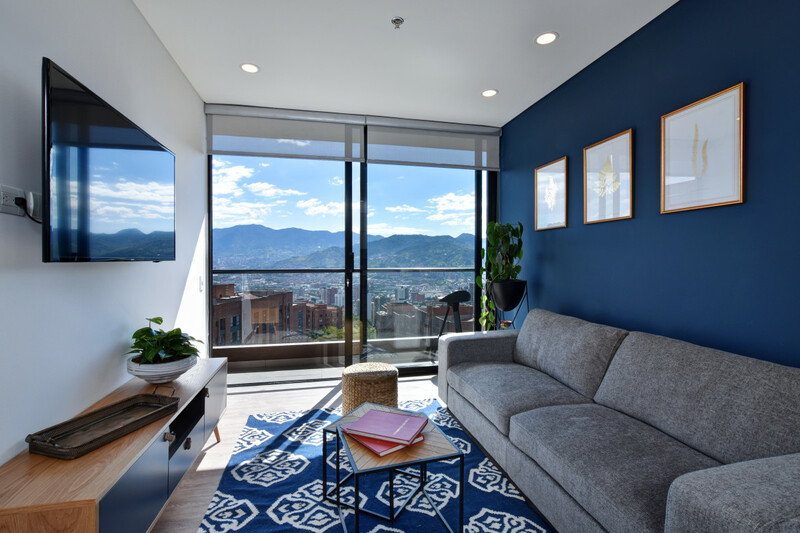 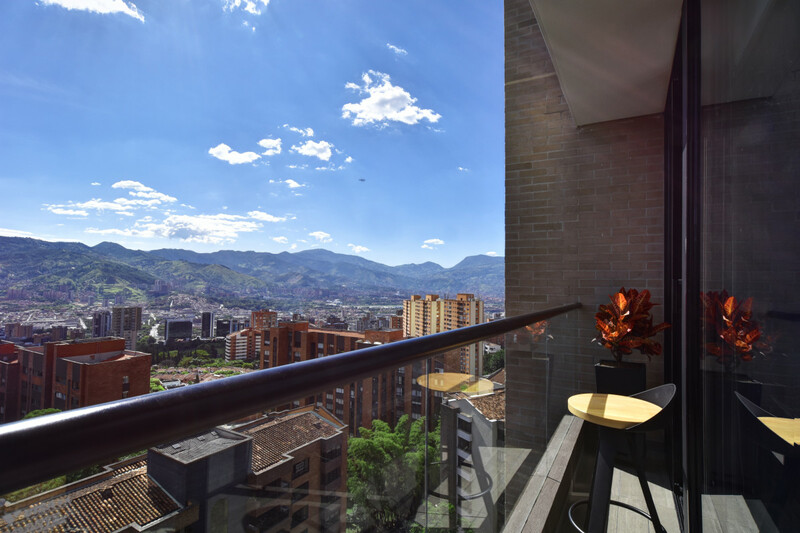 Class Suites is located in one of the most exclusive residential areas of El Poblado, 5 min walking distance from supermarket La Vaquita, 5 min taxi ride to Santa Fe shopping mall, gym Action Fitness 7 mins walking distance, restaurants and drugstore. 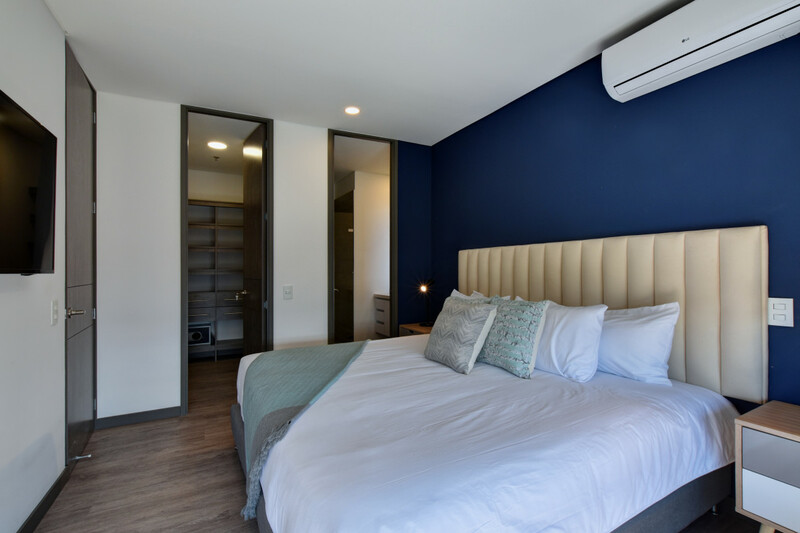 The apartment features 2 bedrooms, the master BDR with private bathroom, A/C, TV and walk in closet. 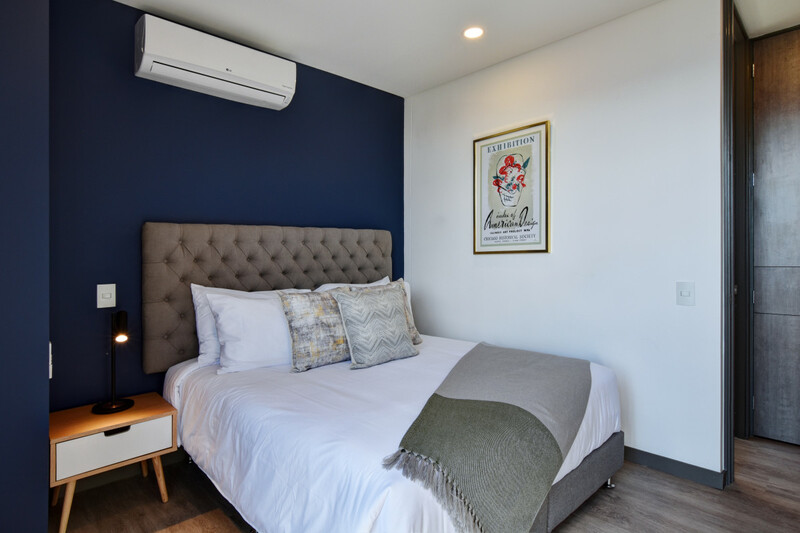 The second BDR also with A/C and TV. 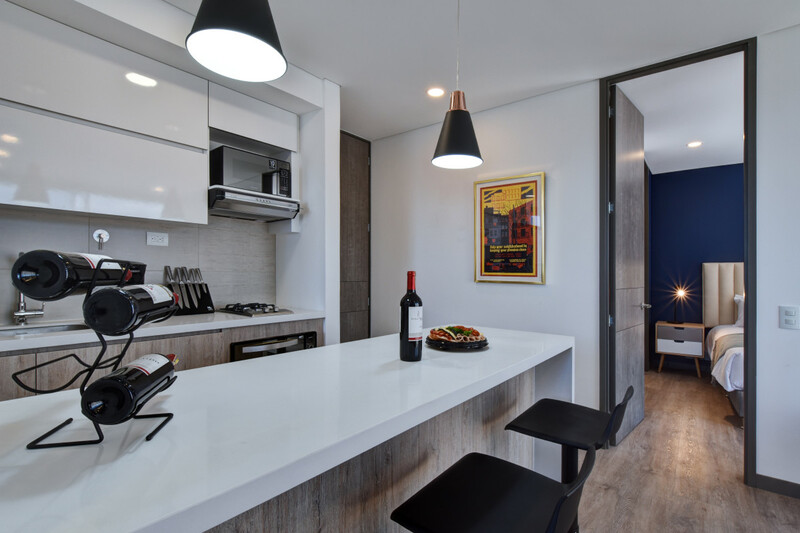 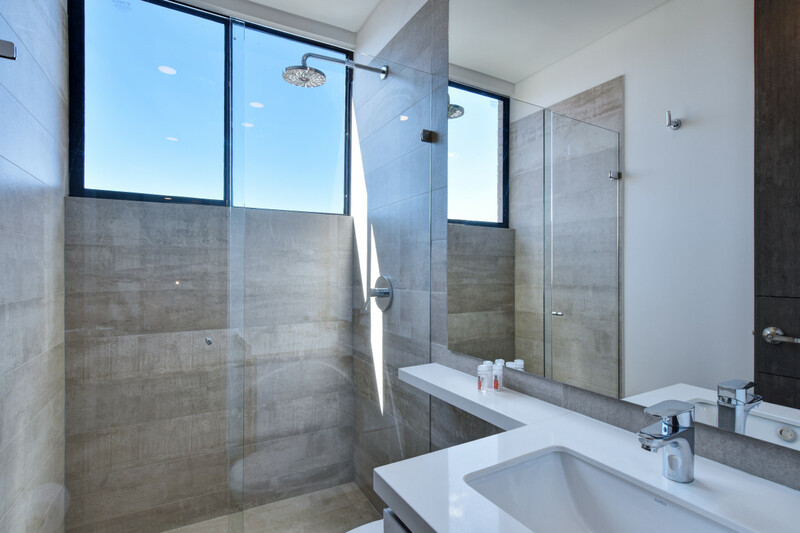 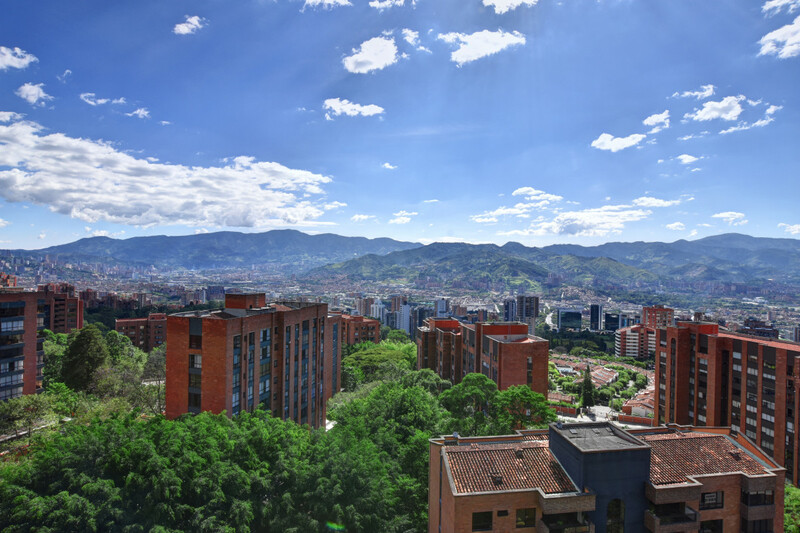 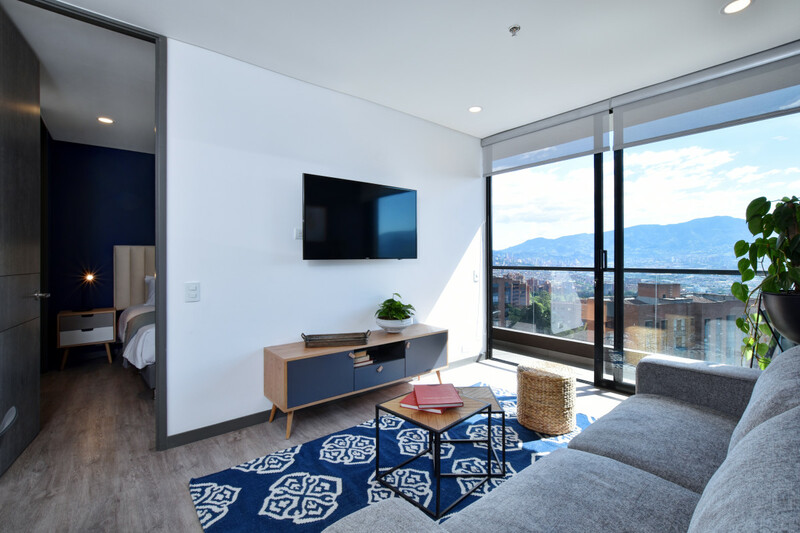 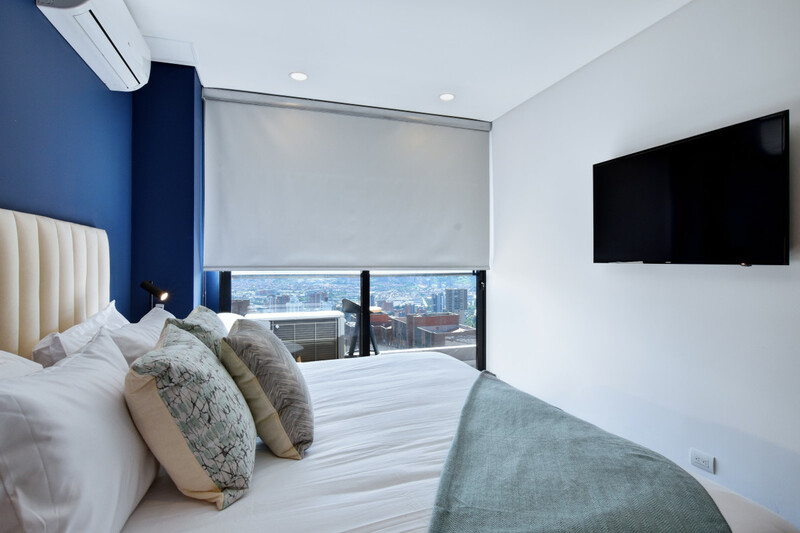 It has a social bathroom, a modern fully equipped kitchen with washer, it has very luminous living room with TV and a tremendous and stunning view from the balcony which enables you to have a privileged view of the city and its beautiful mountains.